Nvidia’s energy-efficient low profile Max-Q GPU series now includes the budget GTX 1050 and GTX 1050 Ti GPUs, according to a recent announcement from the company at CES 2018. 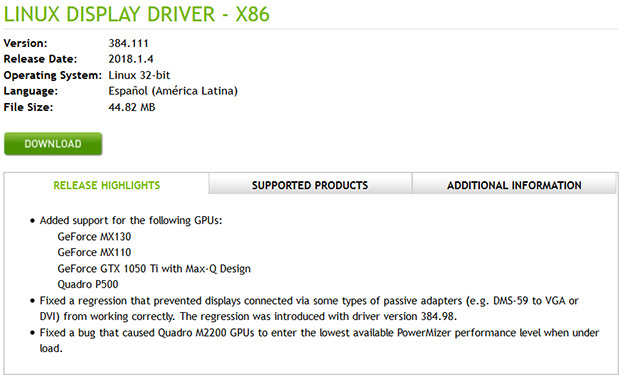 Earlier, the Max-Q series was limited to the GTX 1060, GTX 1070, and GTX 1080. The announcement came alongside the release of a new Linux display driver (v384.111) which includes support for the GTX 1050 Max-Q GPUs. Although Nvidia has not revealed the exact specifications of the new Max-Q GPUs, you can expect the power-efficient GPUs to perform about 10 to 15 percent slower than the desktop grade 1050 and 1050Ti. The Thermal Design Power (TDP) of the newly announced GPUs is expected to range between 34W to 46W, which will help the company integrate the GPUs in upcoming thin and light notebooks. As reported by NotebookCheck, the Lenovo Yoga 720S will be the first thin and light notebook to feature the 1050 Ti Max-Q. The 720 series notebooks from Lenovo, which are already available in 14-inch and 15-inch models, currently feature the Nvidia MX150 and GTX 1050 variants. 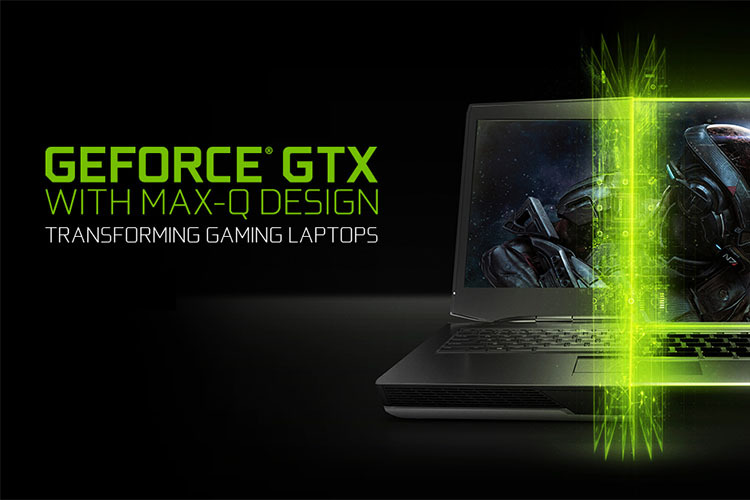 The performance of the new 1050 Max-Q is expected to land somewhere in between the MX150 and the desktop grade GTX 1050, however, due to the Max-Q architecture, the upcoming notebooks are expected to feature better power efficiency and quieter operation. Since the desktop grade 1050 and 1050 Ti are already weak GPUs, we’re not sure why the company has announced even weaker versions of the two GPUs. It is possible that the company launched the Max-Q variants of the 1050 and 1050Ti to substitute the previous generation 950m cards, but as of now the company has released no information to support this claim.